Bisphosphonate Drugs For Osteoporosis WEAKEN Bones! In a damaging blow to the pharmaceutical industry’s poisonous stranglehold on the treatment of mental health disorders, a scientific review of worldwide studies has shown that add-on therapy with high-dose B vitamins can significantly reduce symptoms of schizophrenia more than standard antipsychotic drug treatments used alone. Published in Psychological Medicine, one of the world’s leading psychology journals, B-vitamin interventions utilizing higher dosages or combining several vitamins were consistently found to be effective in reducing psychiatric symptoms. Lower doses, in contrast, were ineffective. Analyzing 18 randomized controlled trials involving a combined total of 832 schizophrenia patients, the researchers propose that the micronutrients may be effective by restoring nutritional deficits, reducing oxidative stress, or modulating neurological pathways. Commenting on the review, co-author Jerome Sarris, Professor of Integrative Mental Health at Western Sydney University, stated that the team’s findings “fit with our latest research examining how multi-nutrient treatments can reduce depression and other disorders.” As such, in moving away from single nutrient therapies towards multi-nutrient based ones instead, the direction of this research mirrors the nutrient synergy approach pioneered by scientists at the Dr. Rath Research Institute. What is also interesting is the researchers’ proposal that one way in which the micronutrients may be effective is through restoring nutritional deficits. 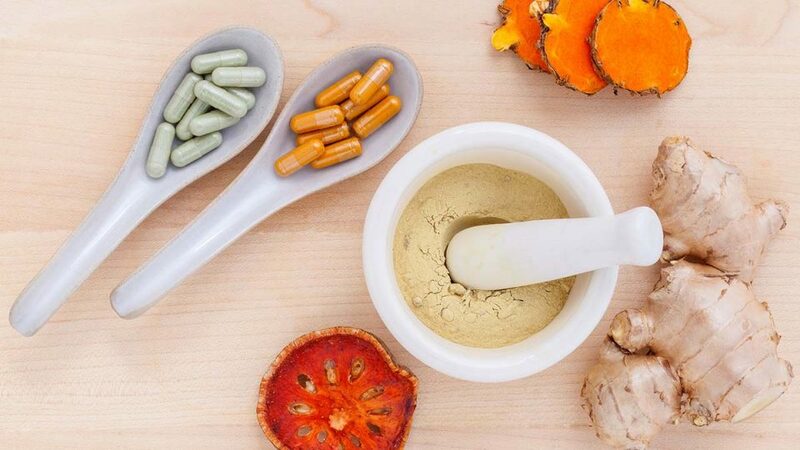 This clearly draws a further parallel with Dr. Rath’s Cellular Medicine approach, which is based on the scientific concept that micronutrient deficiencies are the primary cause of today’s most common chronic diseases. Currently, of course, orthodox psychiatry essentially ignores the possibility that mental health disorders may have nutritional causes. The fact is however that the brain is a physical organ and needs to be nourished, just like all other organs of the body. As with physical health problems, it therefore logically follows that if the brain’s nutritional needs are not met it will not function optimally. The idea that nutritional approaches are effective in treating mental health disorders is hardly a new one. 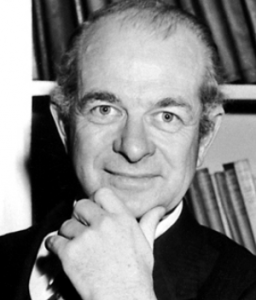 Already by 1968, for example, two-time Nobel Laureate Linus Pauling was convinced that mental illness could be treated with nutrients such as niacin (vitamin B3), an approach developed by Canadian biochemist, physician and psychiatrist Abram Hoffer and others. Similarly, a study published in the British Journal of Psychiatry in 1963 found that chronic psychiatric patients had a clinical state of sub-scurvy and an unusually high demand for vitamin C. Achieving saturation with vitamin C in such patients was found to significantly improve depressive, manic and paranoid complexes, as well as improve overall personality functioning. But with over half a century having since passed, the fact that such treatments have not yet become mainstream is no accident. In a vivid illustration of what is at stake if vitamin therapies were to become the clinical standard for treating mental health disorders, in 2015 the sale of patented chemical drugs for such conditions earned the pharmaceutical industry over 34 billion dollars globally. This made them the eighth-highest earning category of drugs that year. Just as they do in the case of chronic diseases involving physical ailments, pharmaceutical companies therefore see non-patentable natural approaches to controlling mental illness as a direct threat to their revenues. 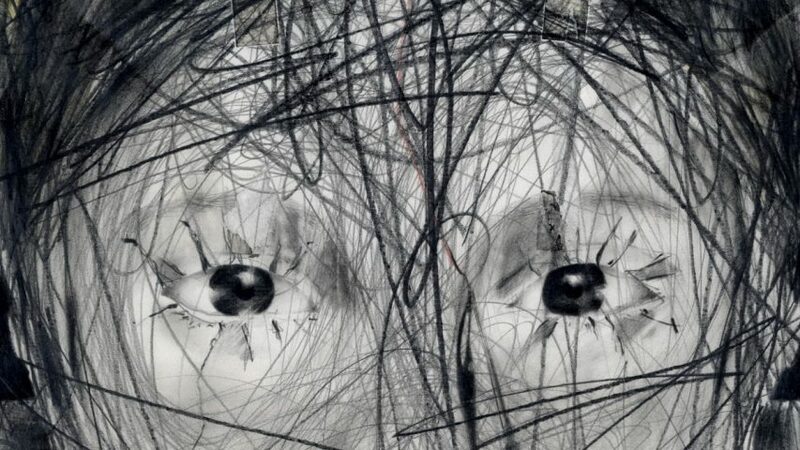 But with scientific evidence now mounting that micronutrient-based approaches are effective in treating even serious mental health problems such as schizophrenia and major depression, the profits the drug industry makes from these distressing disorders will increasingly be at threat. Towards contributing to our Foundation’s ultimate goal of Health for All, this will undoubtedly be yet another promising step in the right direction.